Last week, our products were used in a workshop by charity Look Good Feel Better. We’re honoured to support this charity and have done for a number of years. 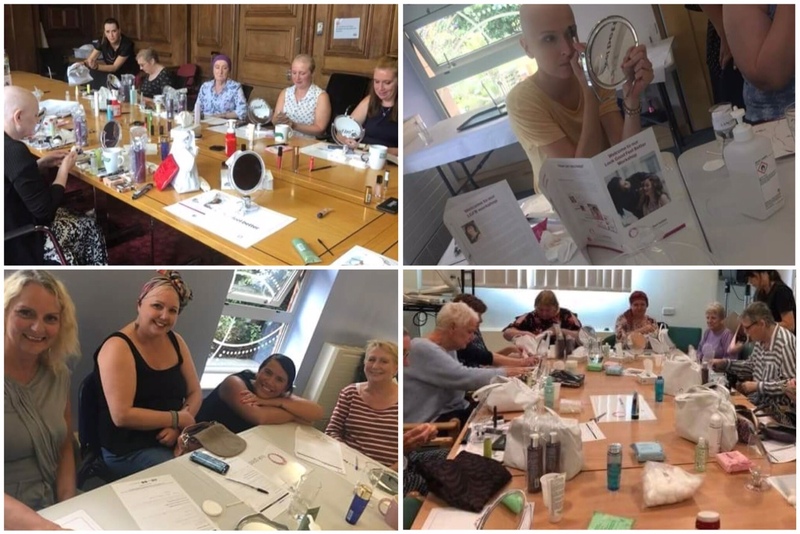 Look Good Feel Better is the only international cancer support charity, providing practical and very effective free services for women and teenagers. We have been proud supporters of them for some time now. “Fabulous day at James Cook! Some very glamorous ladies were looking fabulous and enjoying the support and company the pamper session gives. The ladies love the Cream because it gives them confidence, especially when covering scars. We were so pleased to see the joy that our products brought to those who attended this workshop. 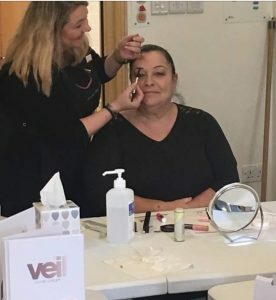 Our priority has always been helping people feel comfortable in their own skin, whether this is by embracing its appearance exactly as it is, or by concealing imperfections with makeup. Thank you Look Good Feel Better in Middlesbrough and County Durham for using our products in this amazing workshop! Maybe you attended the workshop and would like to share your experience? Please share in the comments!